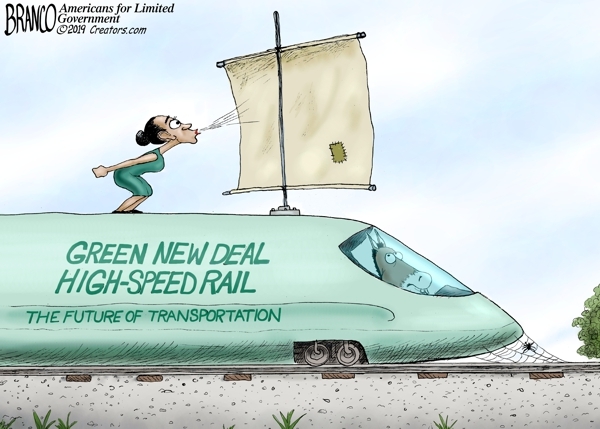 Re: Alexandria Occasional-Cortex Cartoon thread. 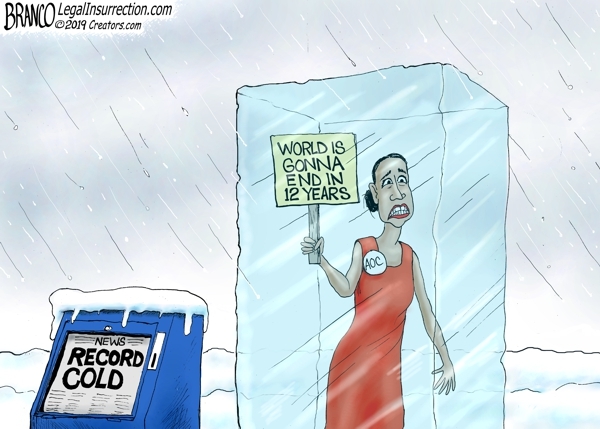 Ummm...the more we hear about this lunatic, the better for the President. Enjoy the opportunity to mock this fool. This is a farm system thread for Pookie to draw from. Why is this cartoon thread necessary? We have Pookies Toons, Political Graphics and a third one somewhere in General Discussion. @Cyber Liberty Hopefully this question is not deleted ... again. Because the admins added this special sub category so material relating to this little commie could be in one place. Alexandria's Antics. I think they should make another one for Horizontal Harris. The lunacy in the Dem party is reaching new heights. 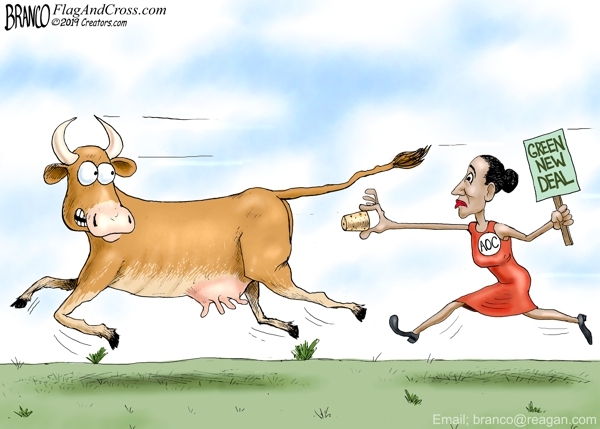 We may need separate categories not just for AOC but for Omar, Horizontal Harris, Fauxcahontas, the notebook thrower from Minnesota ... ad infinitum. I have a huge collection. 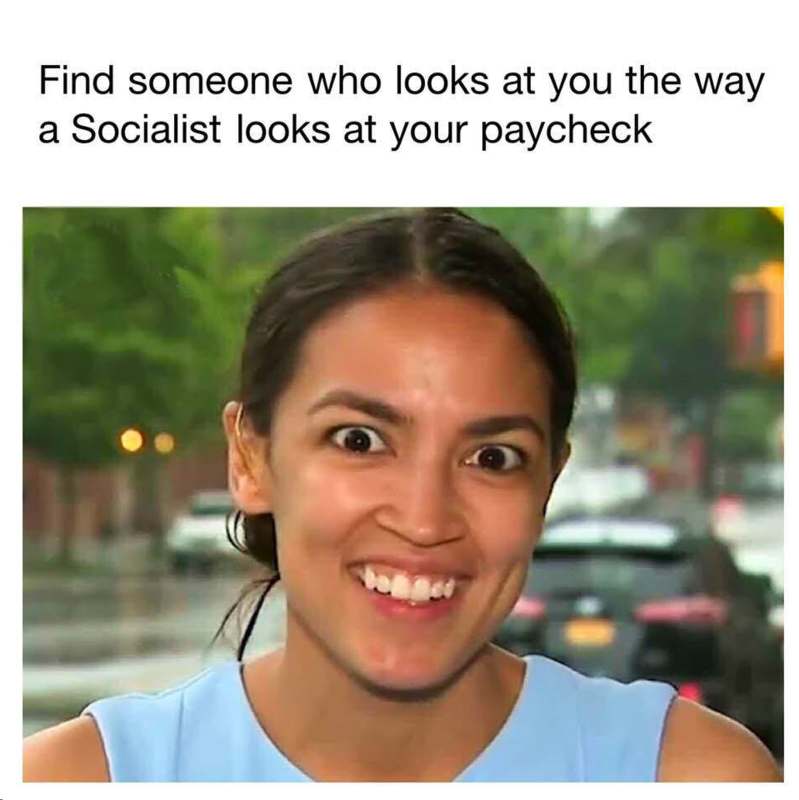 This nutcase is the "new fresh face" of the Democrat Party. the more people see of her, the better it is for the GOP, and President Trump as well. This fool is toxic for them. She's better for us than George McGovern. I can't find a better link, but check out this video on Twitter. Page created in 0.837 seconds with 22 queries.